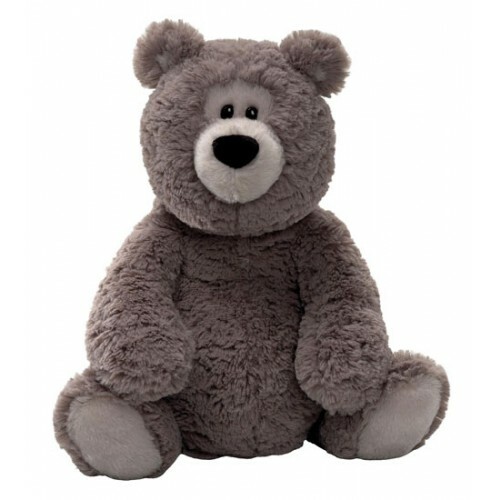 Rafferty is a gorgeous, large grey Teddy Bear with a slightly round tummy and surprised expression he is entirely unique and extremely special! He is a strapping 35.5cm (14 inches) tall. 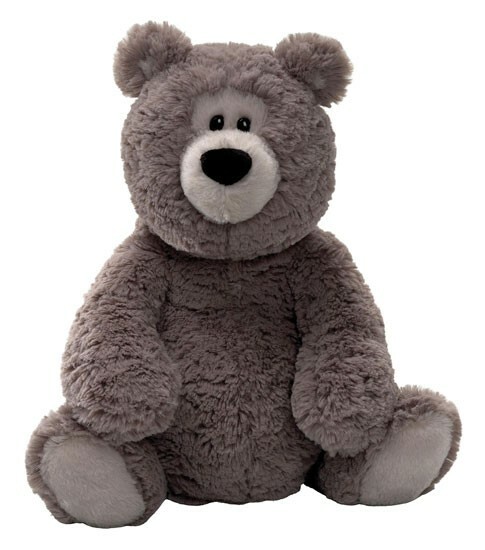 Made by "you gotta get a Gund"
Rafferty has a light grey face, muzzle and rear paw pads. Suitable from 1 year.